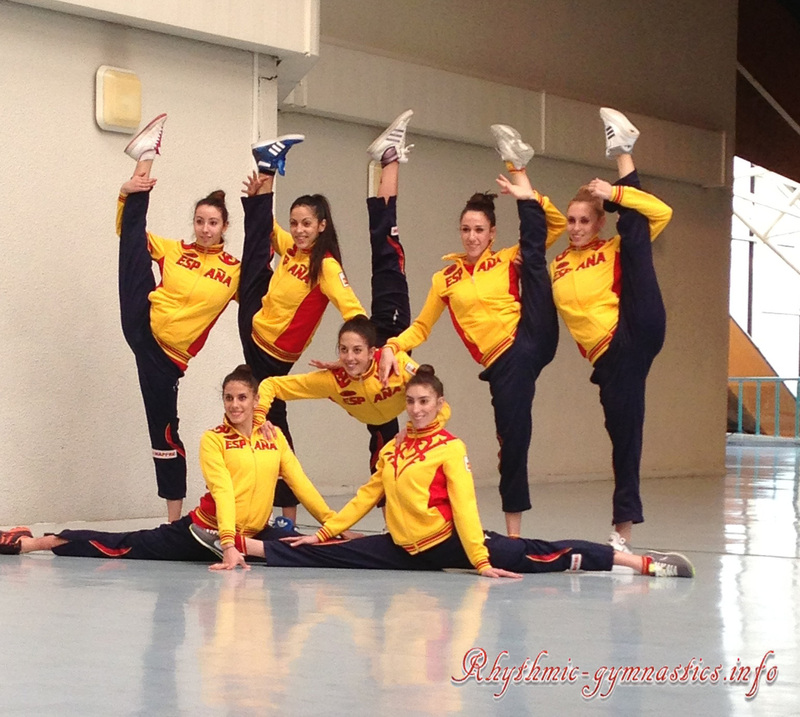 Spanish group gymnasts, Loreto Achaerandio and Lidia Redondo stopped doing Rhythmic Gymnastics. Lidia and Loreto joined National team 10 years ago, since they were juniors. Loreto suffered from an injury since 2012 and after Olympic games in London, where she placed 4th with the team, had a foot surgery. In 2013 she was in the team but she didn’t competed. Right now, Loreto is studying Medicine in Madrid. Lidia, who turned 22 years old this month, also place 4th at 2012 London Olympic Games. In 2013 she won gold medal at World Cup Lisbon. But Lidia started getting medals since she was 11 years old in Spanish Tournaments. In 2013, just before summer, Lidia suffered from an injury and could’t compete at Kiev World Championships where Spain ranked first with 10 clubs. Nowadays, Lidia is studying Phisical Education (INEF) in Madrid.